We're especially passionate about actively supporting those that may need some extra help in life, and are immensely proud to provide work experience opportunities to some of the pupils at Southlands School in Boldre, a specialist school for "boys and girls aged 7-19 years old with a diagnosis of Asperger's Syndrome and other associated difficulties on the Autistic Spectrum". We're able to provide one or two places for a student to come and visit for an hour or so each week, and work in the coffee shop undertaking all the cafe activities from serving our customers to working in the kitchen. 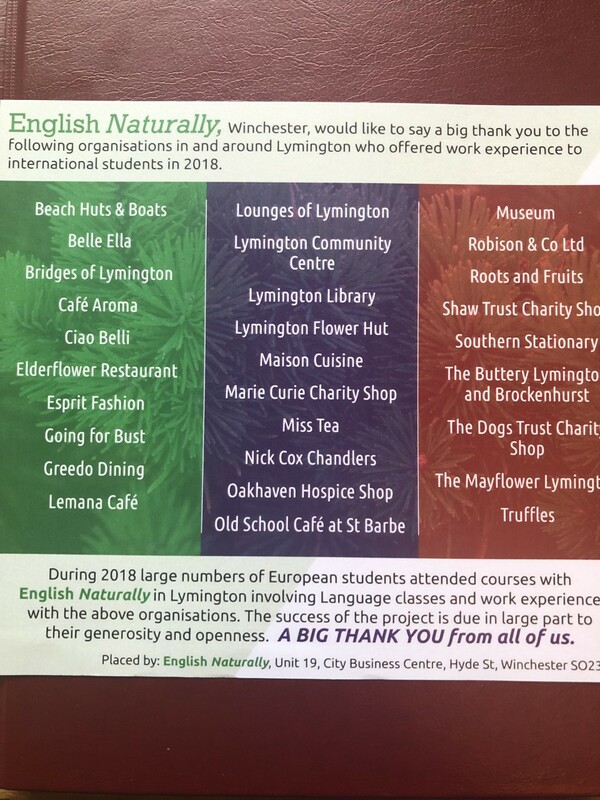 We were very happy to host several foreign students last summer on behalf of the English Naturally organisation. The students all spent time working in both kitchen and front-of-house activities, and were able to experience speaking English in a working environment. 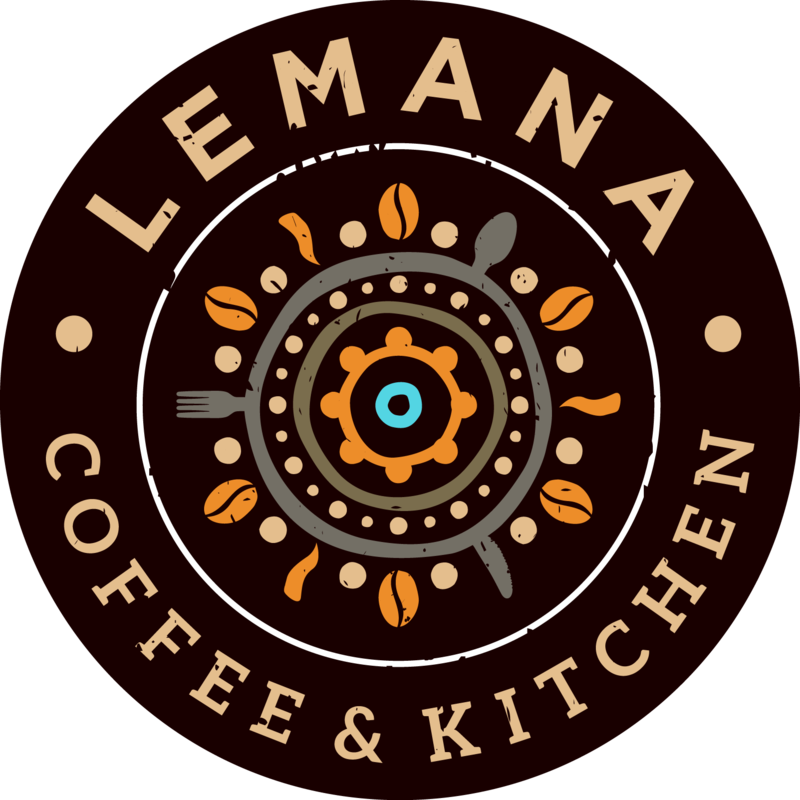 This website and its content are the copyright of Lemana Coffee & Kitchen 2018-2019, © Lemana Coffee & Kitchen 2018-2019. All rights reserved. Any redistribution or reproduction of part or all of the content in any form is prohibited without prior permission from the owner.